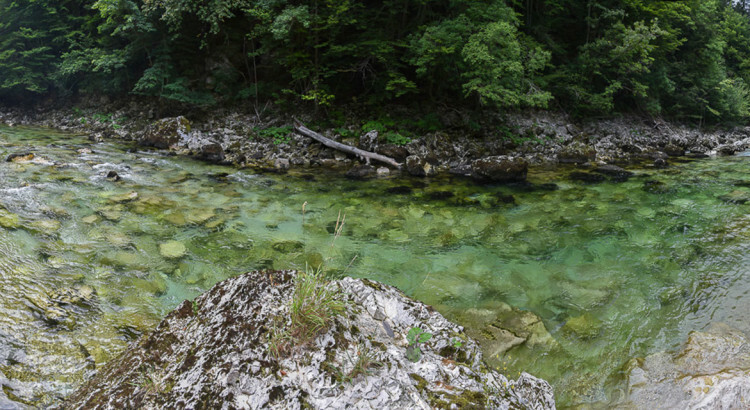 Wonder land for the Fly Fishing – Slovenia! Lots of the fly fishing corners like this just waiting there to be discovered – with a fly rod in hand of course! Fly Fishing rivers of Slovenia – must visit!